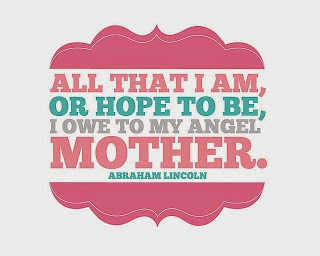 I have the same to say about my mother as President Lincoln did. However, my mother is an angel in a different sense. Rather than a heavenly angel, my mother is an earthly angel. She is kind, loving, thoughtful, sensitive, empathetic, spiritual, talented, and beautiful. While she taught me many important things about how to live life once I had temporarily left the nest, the most important was how to treat people. When I was younger and I would complain to her about how annoyed I was with one of my friends, or how I couldn't believe how rude and stuck up someone at school was, my mom would always try to put a positive spin on things. She would say "maybe they just had a bad day," or "they probably are just insecure." My angel mother taught me about the goodness of people, and how you never truly know what someone has been through. That is probably one of the most valuable life-coping tools I've ever been given. It took me most of my life thus far to realize how incredible my mother actually is. I remember talking to one of my friends in high school about a boy and mentioning something my mom had said about him, and the following conversation was eye-opening. "You talk to your mom about boys?" She said in a shocked tone. "Wow, that's really cool that you can trust her that much. You're so lucky." I had never even considered the possibility of not being able to trust my mom. It breaks my heart on this day of celebration that there are some people who have such broken relationships with their mothers, that this might be a day of much confusion and sadness. 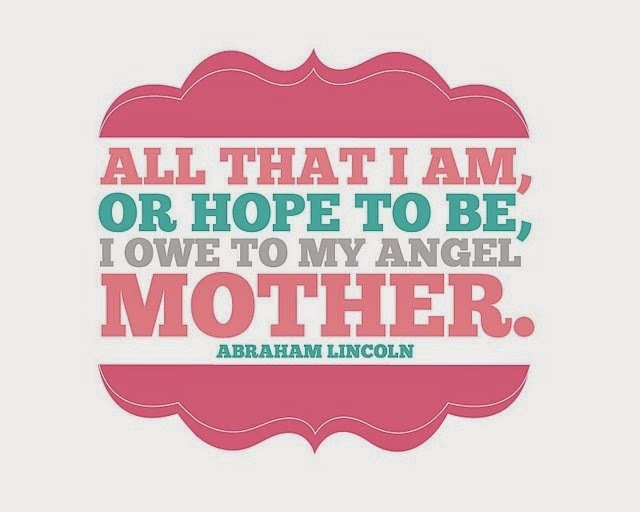 However, a mother doesn't have to just be the person who gave you birth. It can be anyone who has positively influenced you and helped you grow. 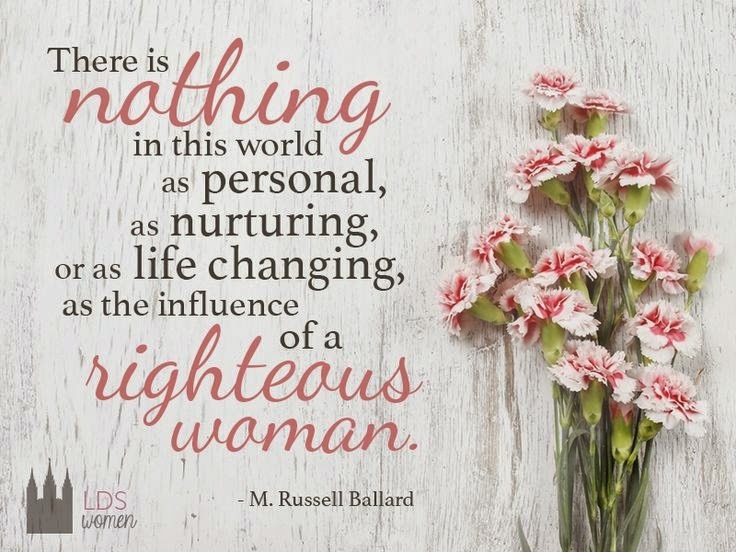 While my own mother is incredible, there are many, many, MANY women who have positively influenced me and been examples to me. As I mentioned before, you don't have to give birth to a child to have an influence on them. I don't know where I would be in life without the many amazing primary teachers, Young Women's leaders, choir moms, dance teachers, grandmothers, etc., etc., who taught me by example how to help others, make others feel loved, be proud of myself, be proud of others, empower others, serve others and so much more. Most of these amazing women don't even know the influence they've had on me and MANY others to be the type of women who make the world different. So remember at the beginning of this post when I talked about how Mother's Day is so stressful? In fact, overwhelmingly angelic probably describes it best. Just thinking about how incredible the women in my life are, I'm getting overwhelmed. So HOW ON EARTH ARE WE SUPPOSED TO SUM UP THE OVERALL AMAZINGNESS OF WOMEN IN ONE DAY?!? There would never be enough "Happy Mother's Day" cards, coloring pages, breakfasts in beds, surprise flowers, or homemade Mother's Day crafts in the world to properly thank the amazing mother's and other amazing women in our lives. Ever. But the most awesome part of it all is that even without proper recognition, they're awesome anyway. 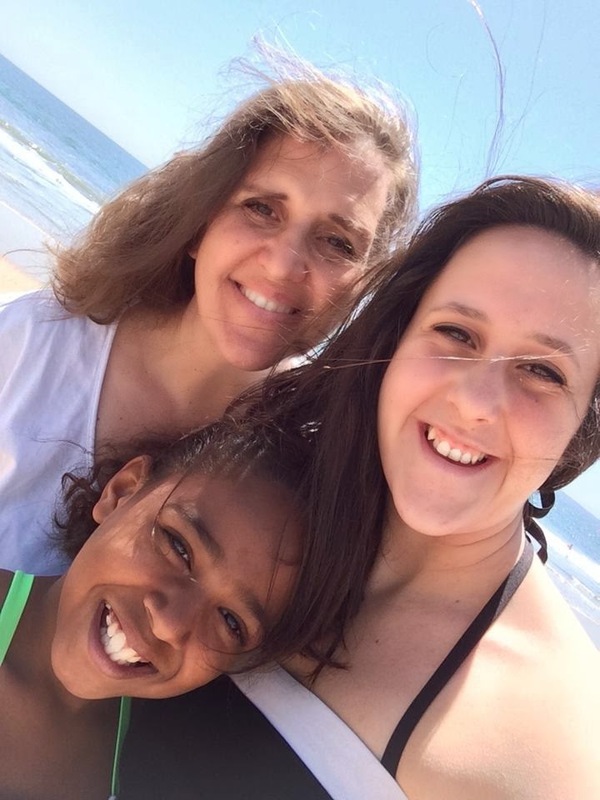 HAPPY MOTHER'S DAY TO THE BEST MOM/STEP-MOM/ADOPTIVE MOM/GRANDMA/WOMAN EVER!